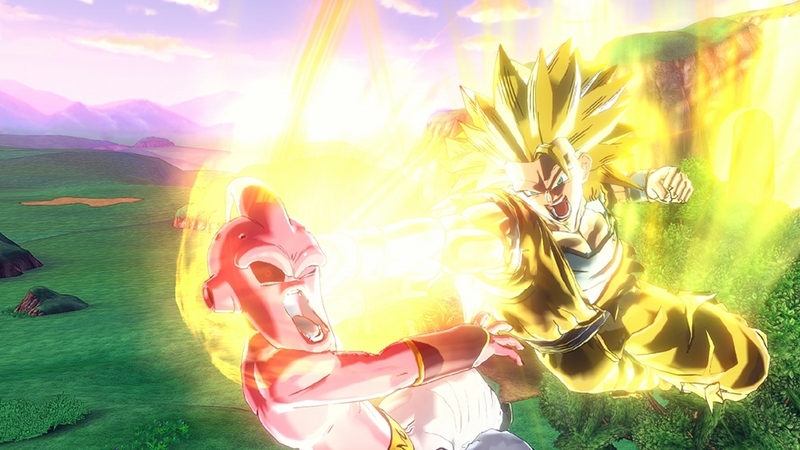 Brand new content coming from the movie Dragon Ball Z: Resurrection of "F". 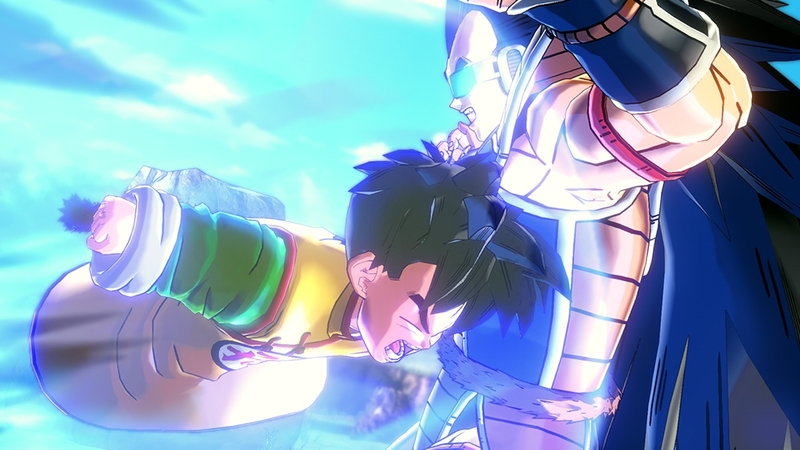 Get 3 new characters: Golden Frieza, SSGSS Vegeta and SSGSS Goku. 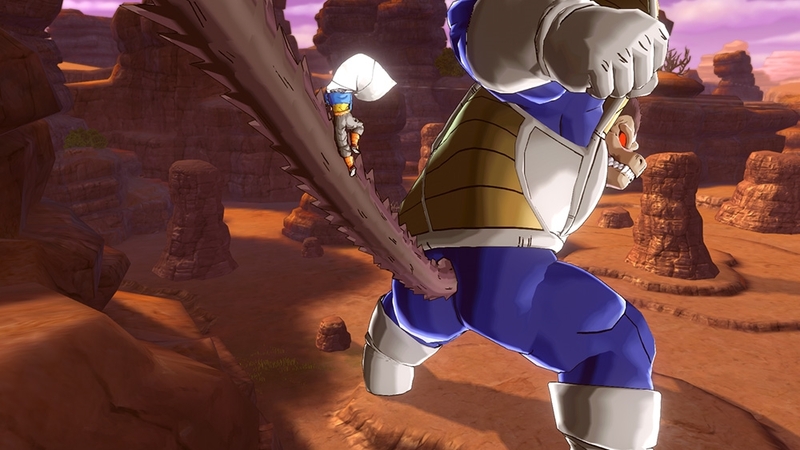 The first character ever created by Akira Toriyama is also included in this pack: Jaco. 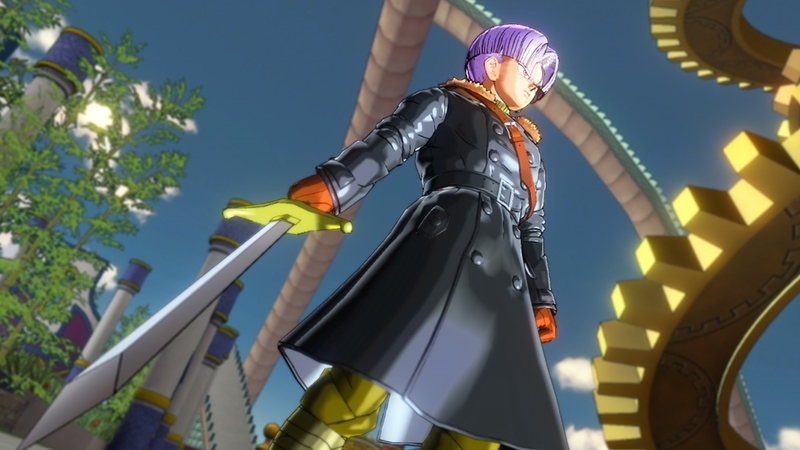 More content included: 5 Parallel Quests 2 Masters 8 masters Quests 14 Moves 1 Accessory 7 Z-Souls And Turtle Hermit costume set. 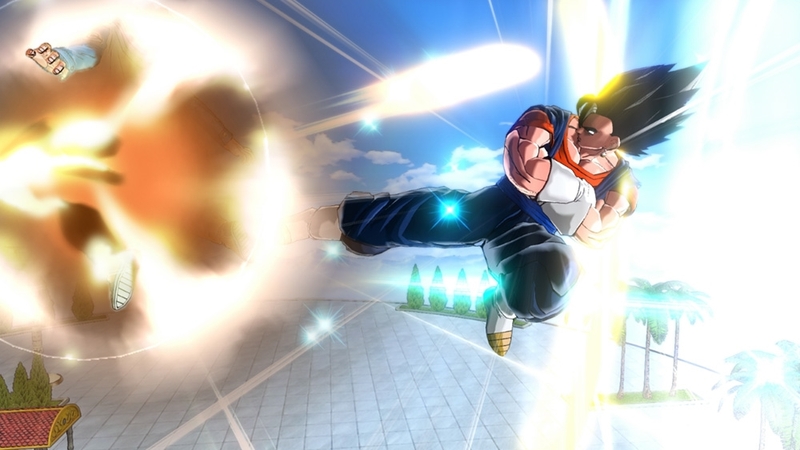 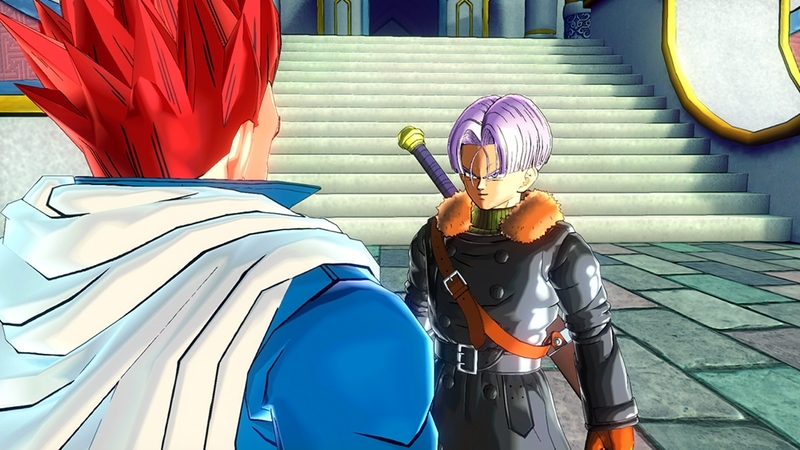 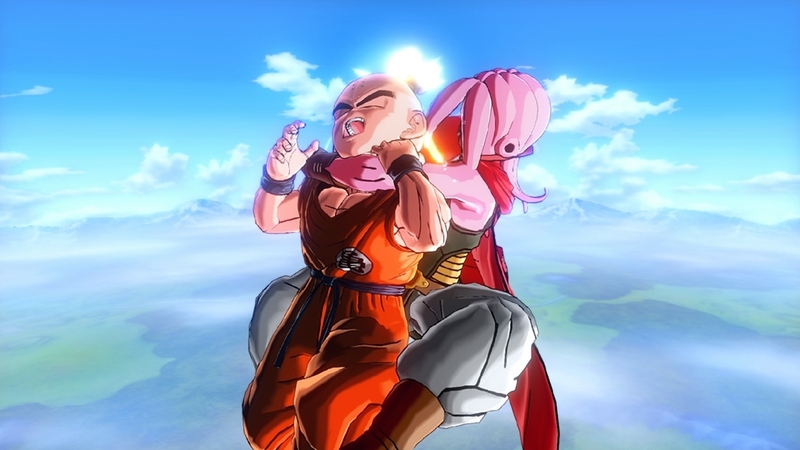 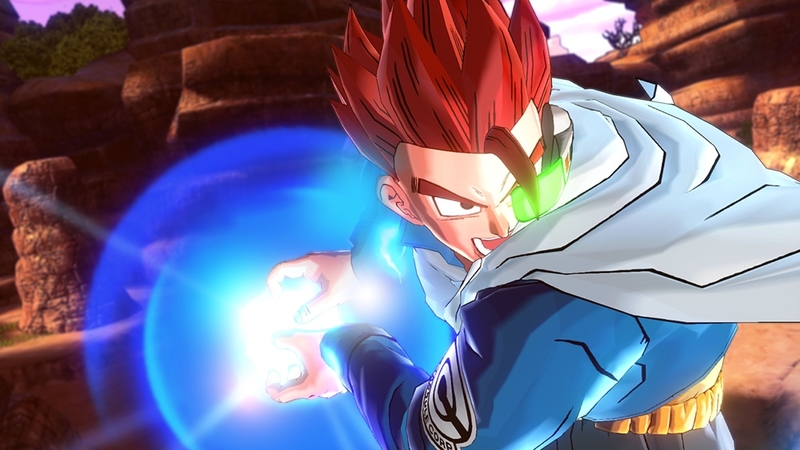 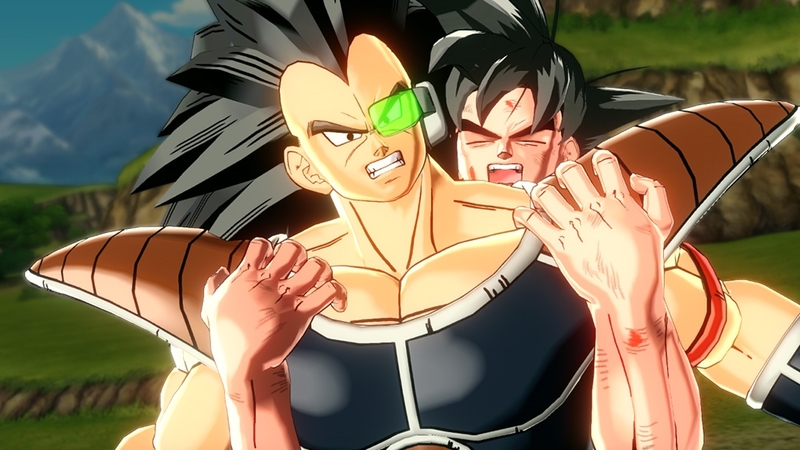 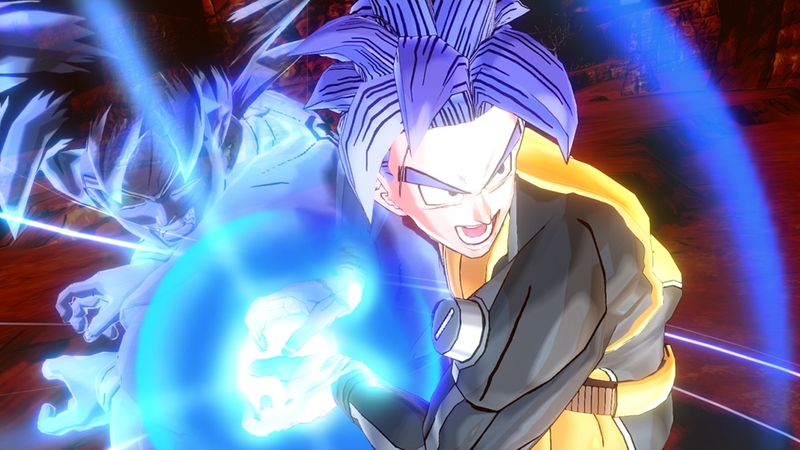 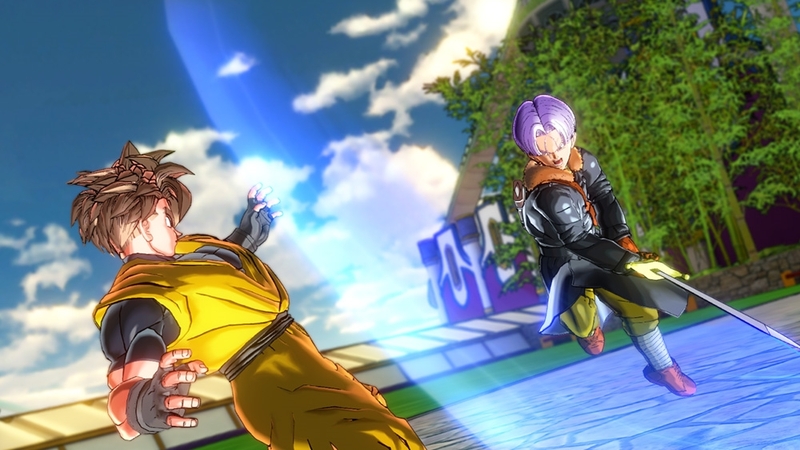 This free compatibility pack enables everyone in Dragon Ball Xenoverse to use or see the latest content such as new characters, episodes and masters. 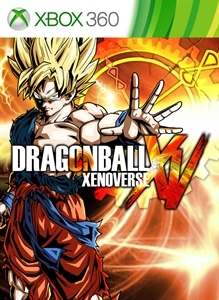 This download is required but does not allow you to use content you have not downloaded or purchased. 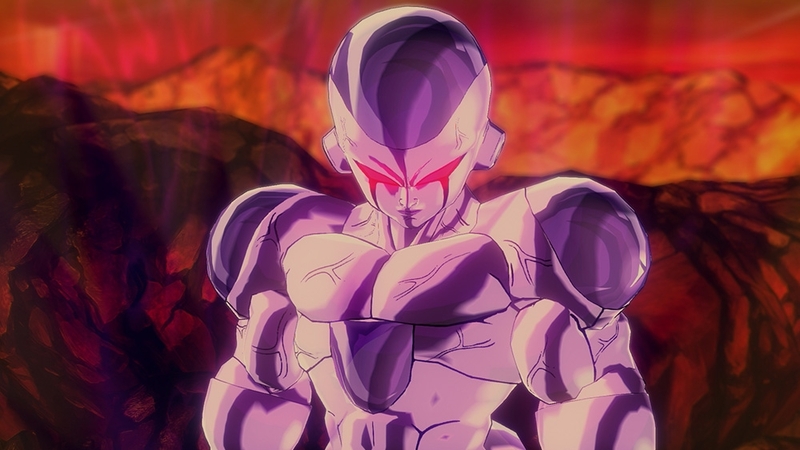 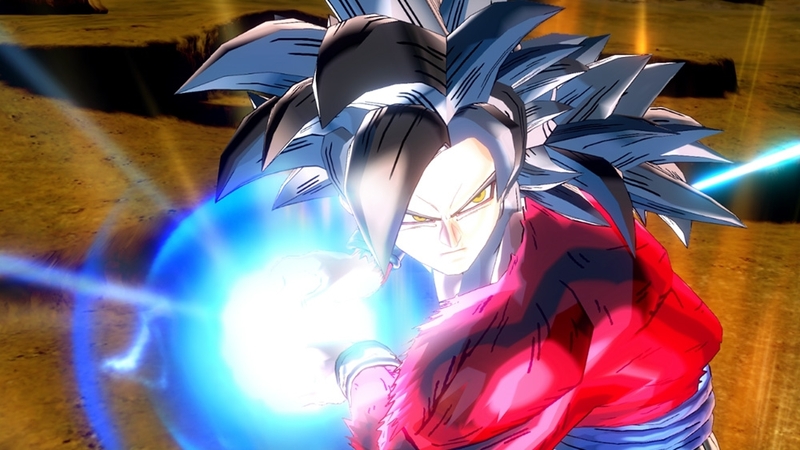 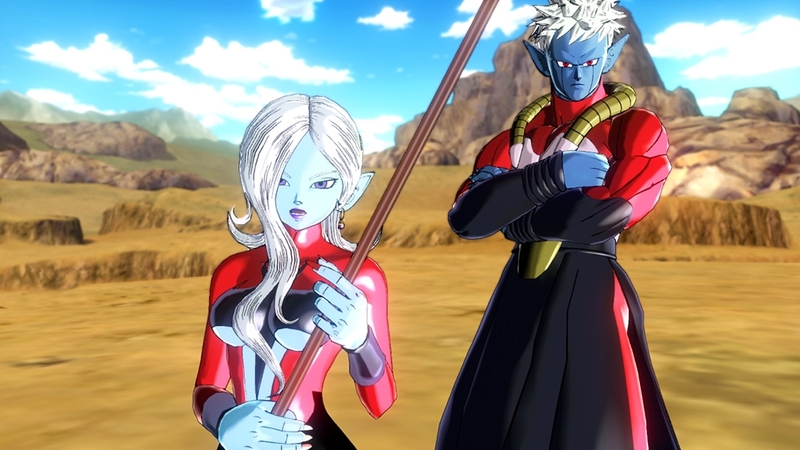 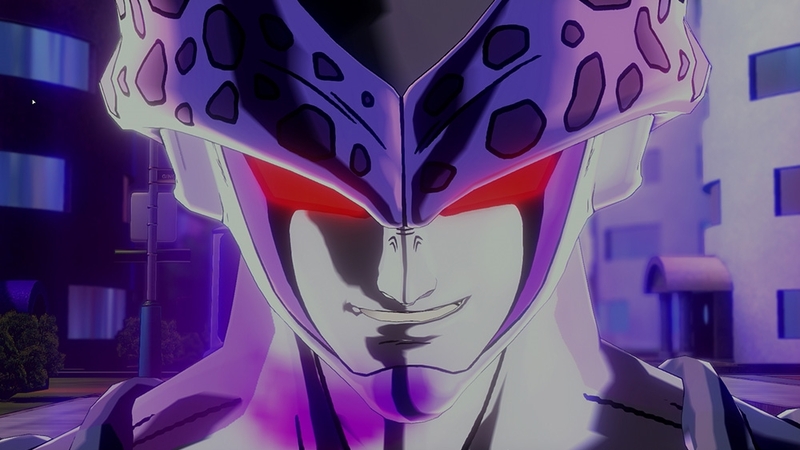 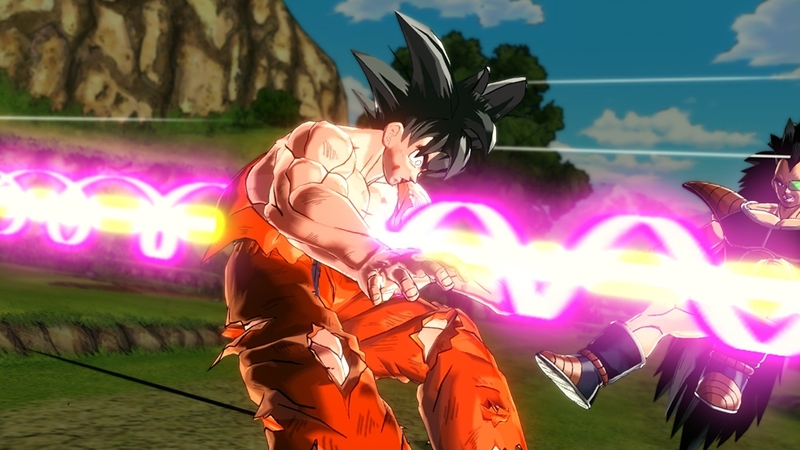 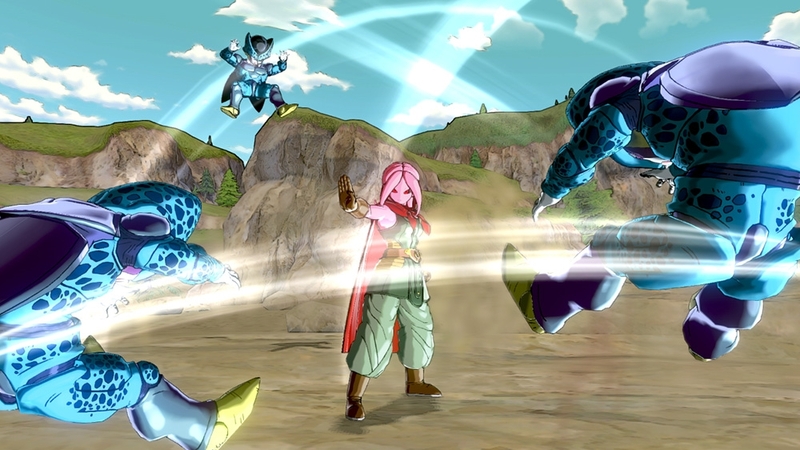 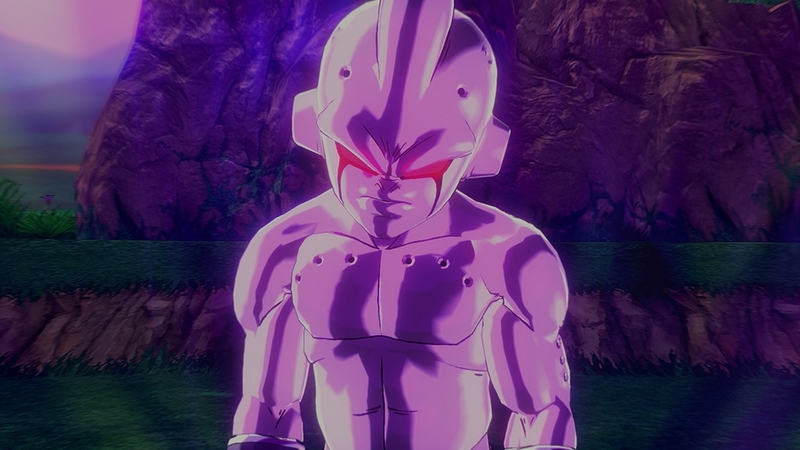 Extend your experience in the unique universe of Dragon Ball Xenoverse with this DLC GT Pack 2 (+ Mira and Towa): - 4 Playable characters (Eis Shenron, Nuova Shenron, Towa and Mira) - Episodes and Parallel Quests - Master (Pan) and Masters Quests - Skills, Costumes and accessories - Z-souls This content allows you to go deeper into the story of Dragon Ball GT through the game alone or with other players travelling in the Toki Toki City.